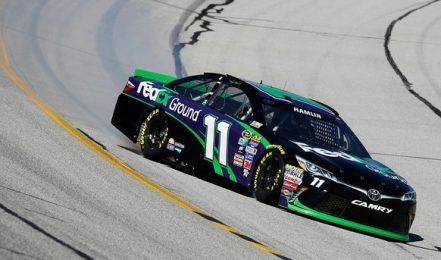 On a day when even getting the Folds of Honor QuikTrip 500 to its full distance seemed like a long shot at best, Kevin Harvick produced the closest thing NASCAR had to a drop-dead guarantee. 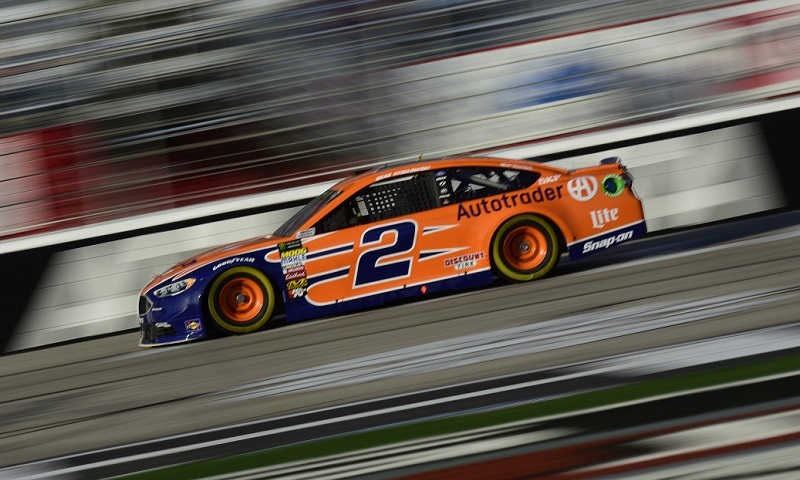 A miscue by Kevin Harvick on a late restart allowed Brad Keselowski to sneak through and win the second stage of Sunday’s Folds of Honor QuikTrip 500 at Atlanta Motor Speedway. 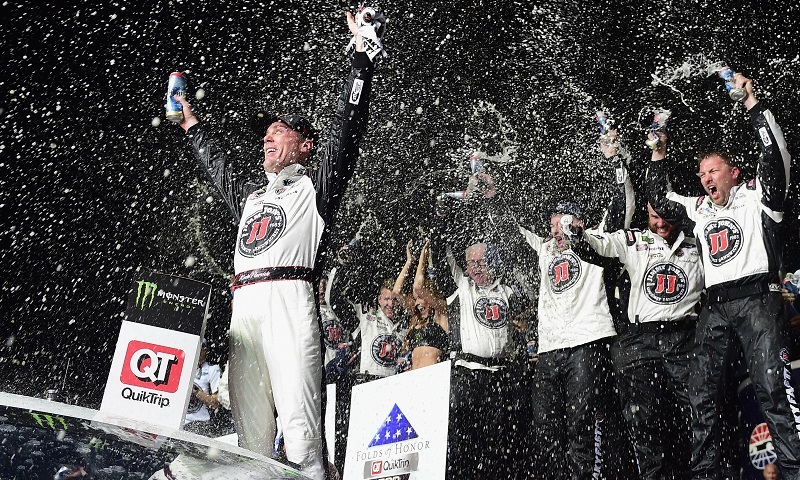 Kevin Harvick got his Folds of Honor QuikTrip 500 off to the exact same start he did one year ago, winning the opening stage on Sunday at Atlanta Motor Speedway in dominating fashion. 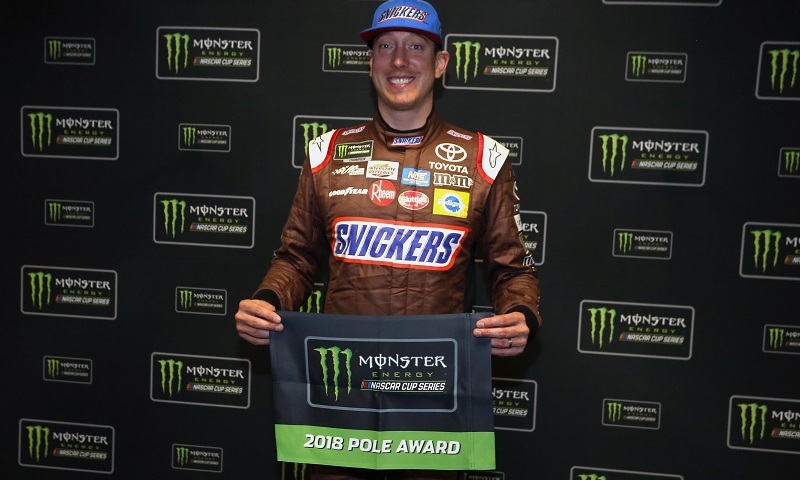 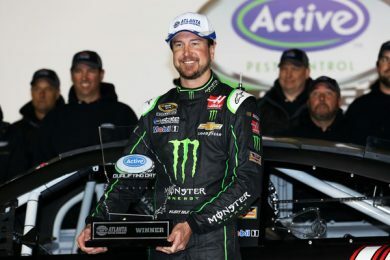 Kyle Busch has accomplished a lot of things in his NASCAR career, but he had never managed to top pole qualifying at Atlanta Motor Speedway in 19 prior tries. 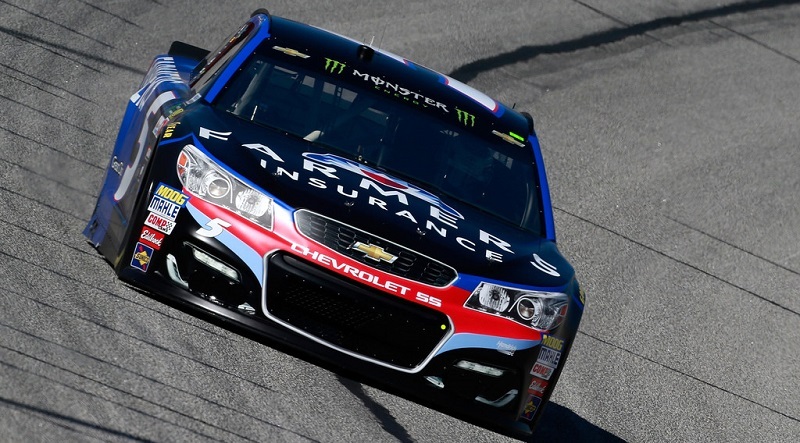 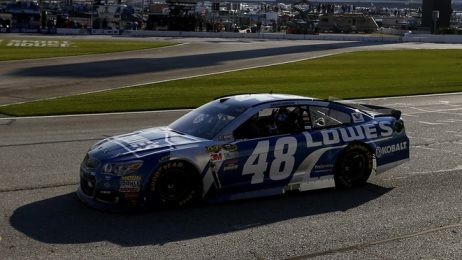 Kasey Kahne’s day at Atlanta Motor Speedway Sunday began as a uphill climb from the 29th-starting position, but it ended with a strong top-five finish. 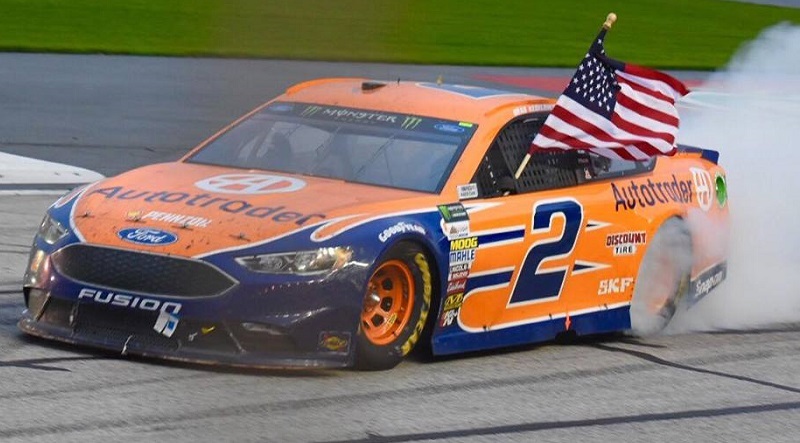 Brad Keselowski has said for years that if he hadn’t become a race car driver, he would have enlisted in the armed services. 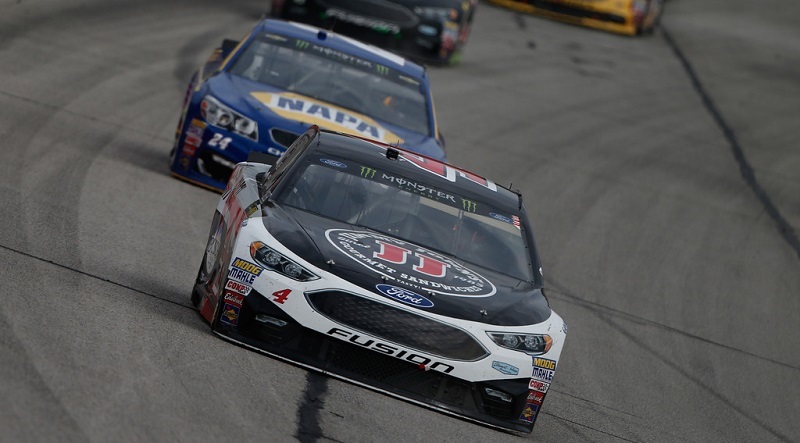 Just as he did in stage one, Kevin Harvick led the majority of the laps en route to a dominating victory in stage two of Sunday’s Folds of Honor QuikTrip 500. 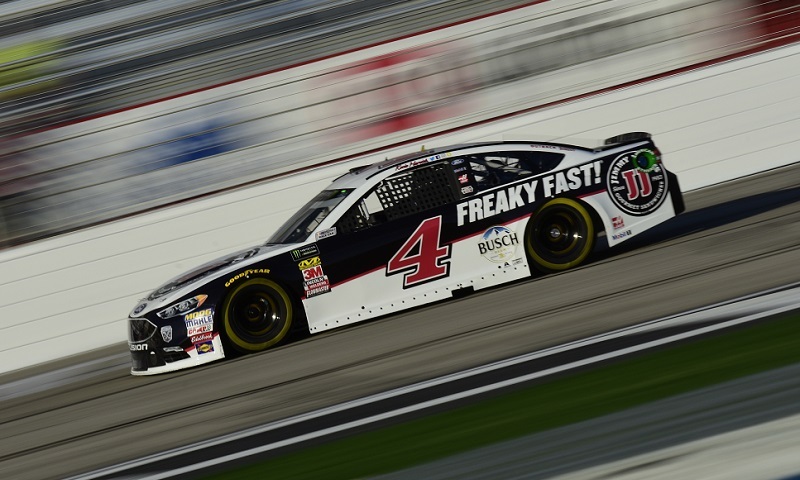 Kevin Harvick picked up with the same speed on Sunday as he exhibited during Saturday’s NASCAR XFINITY Series race at Atlanta Motor Speedway, dominating to win the first stage of the Folds of Honor QuikTrip 500. 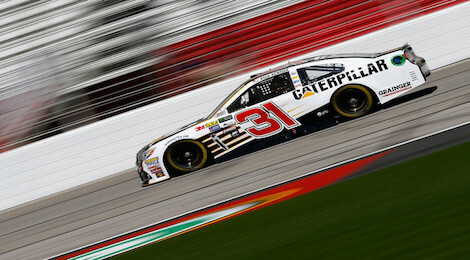 After only mustering a 21st place finish in the Daytona 500, Ryan Newman rolled into Atlanta Motor Speedway on Friday and jumped to the top of the speed charts.